The DP Scanner enables you to scan barcodes with the DP II or Digitech Professional computer calliper. The DP Scanner is rugged, compact and conveniently slids onto the comport of a DP or DP II computer calliper. The use of short wavelength red LED illumination enhances visibility when aiming. 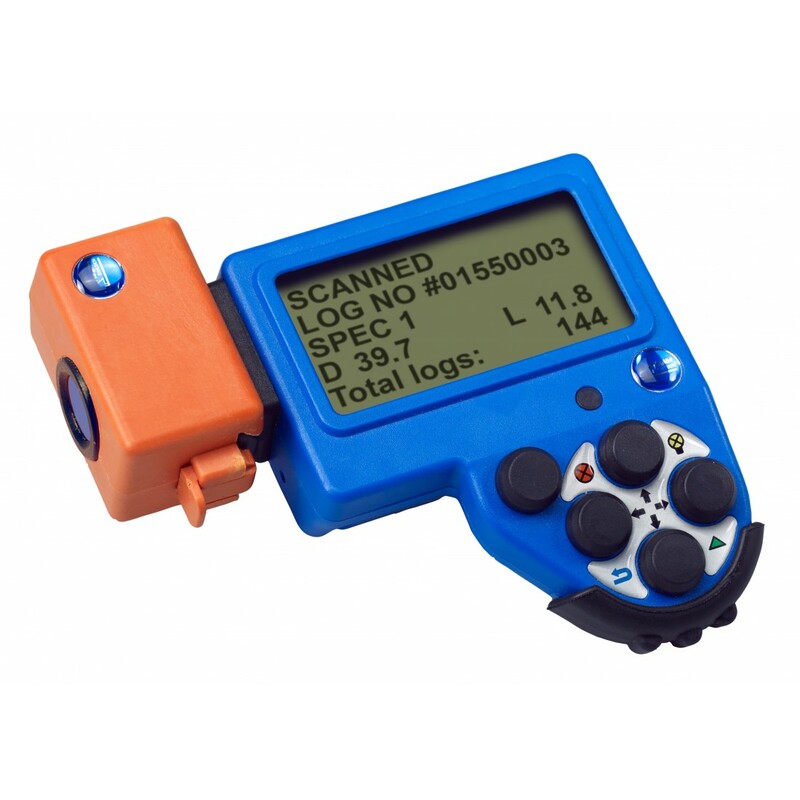 The DP Scanner has a built-in decoder that enables the scan engine to decode barcodes after scanning and output the information via a serial communication interface.The 50-degree scan angle allows for high capacity reading of barcodes also in space-limited applications.